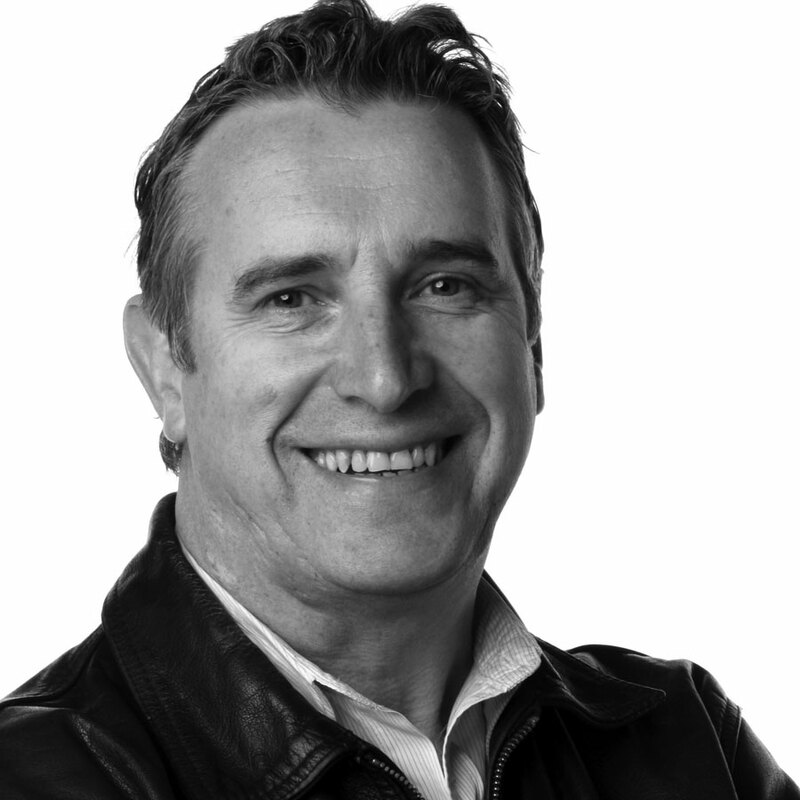 For 20 years Iain Shedden has been music writer and critic for The Australian newspaper. He has interviewed some of the biggest names in popular music and writes profiles, commentary, news, features, reviews and a weekly column, Spin Doctor, in The Weekend Australian’s Review section. His first book, Hey You in the Black T-Shirt, an autobiography co-written with Australian rock promoter Michael Chugg, was published by Pan MacMillan in October 2010. Iain, also a drummer, plays in the Sydney bands Dog Trumpet and King Curly and later this year (2017) will tour Australia with the band he was in for most of the 1980s, The Saints.